How you look after your contact lenses when not in use is just as important as how you use them when they are going into your eyes. This is particularly true when it comes to reusable styles. You should always store them in approved eye-safe solution and a suitable storage pot. A contact lens case is the perfect way to keep your lenses secure and free from bacteria. Always use a contact lens case and solution for storing long duration contact lenses. Always use solution to clean your lens case and any contact lens accessories. Always check your contact lenses for residue build-up before use. Always check the lenses for any damage or tears before reusing them. Always replace your contact lens case at least every three months. Always wash your hands before handling contact lenses or any accessories. Always use fresh solution to clean the contact lenses, never put new on top of old. Wash your hands with unscented soap before removing your lenses and dry thoroughly. Place the lens in the palm of your hand; use fingertips, not fingernails, to move the lenses. Pour a small amount of contact lens solution into the palm of your hand. Gently rub the lens with the tips of your fingers, to dislodge any solution. Rinse the lens with some fresh solution to wash away any debris you have rubbed off. Place the cleaned contact lens cases into a freshly cleaned and sterile contact lens case. We recommend cleaning one lens at a time to prevent damage and to ensure you have completed the process thoroughly. You should always remove your contact lenses and place them into a freshly cleaned contact lens case. One key aspect of keeping your contact lenses clean can be overlooked and this is remembering to also clean your case or storage pot. 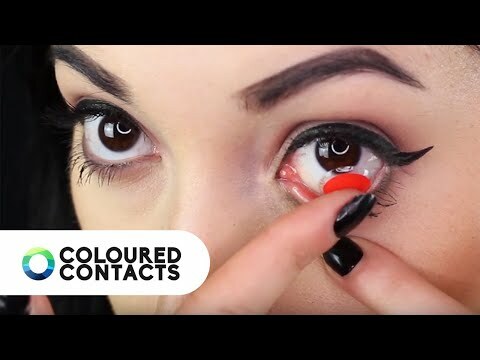 You don’t want to spend time cleaning your contact lenses for them to become contaminated by your container. The contact lens case should be disinfected before use, using your contact lens solution. Just like your lenses, it is important to wash your hands before handling both case and solution. When it comes to cleaning your case you could keep a clean toothbrush specifically for cleaning your case to help scrub away any bacterial or debris build up. Some cases can come with antibacterial properties, which mean they have a specialised material. The additional silver ions moulded into the case can help prevent bacteria build up. See our full contact lens case range here. 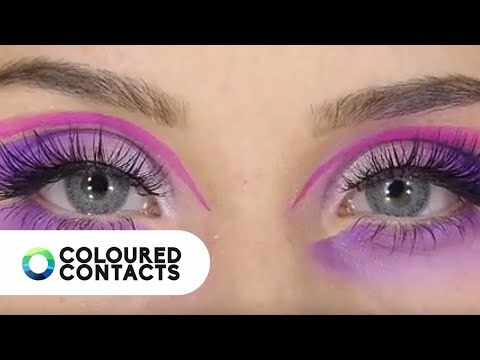 Please refer to our complete contact lens solution guide for full detail on how to best use contact lens solution. 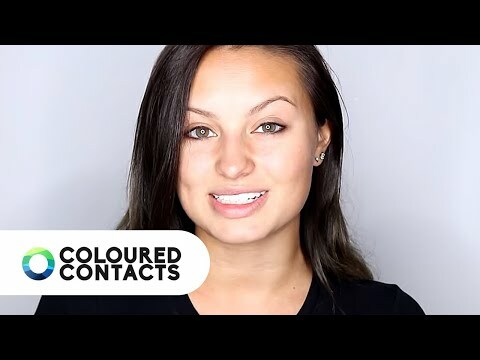 To get the best out of your longer duration lenses, it's really important to follow our coloured contacts aftercare advice – especially if you are using 30 day, 90 day or 1 year coloured contact lenses. With the best storage and cleaning regime, your lenses will remain clean and bacteria-free. For more contact lens guidelines and care information, we recommend checking out our full care guides page here. How you look after your contact lenses when not in use is just as important as how you use them when they are going into your eyes. This is particularly true when it comes to reusable styles.